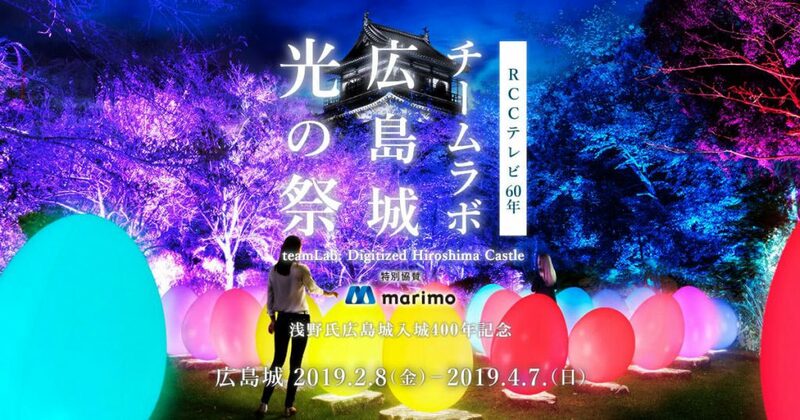 The interactive art of light created by teamLab is holding at Hiroshima Castle. It is held from today to April 7. It is a fusion of Hiroshima castle and digital art . There is walk distans from 36 Hostel!